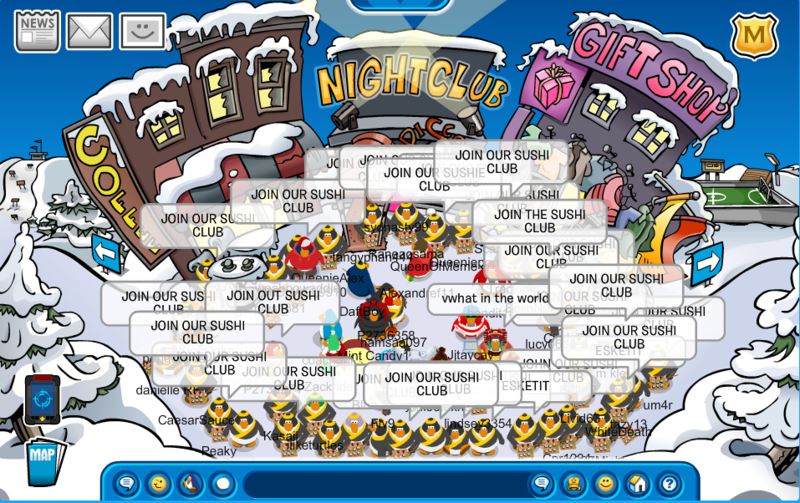 Today we logged on to the server Marshmallow for a super fun event where we wore our sushi master outfits! 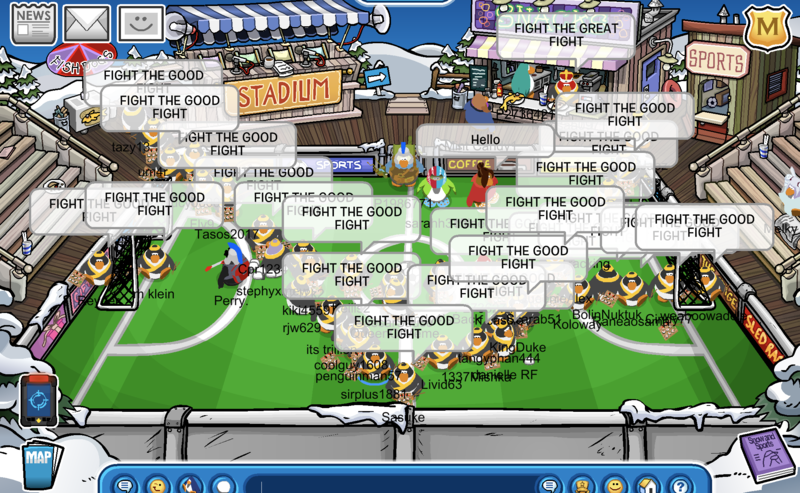 We had huge numbers at this event, thanks to lots a hype before ahead of time! 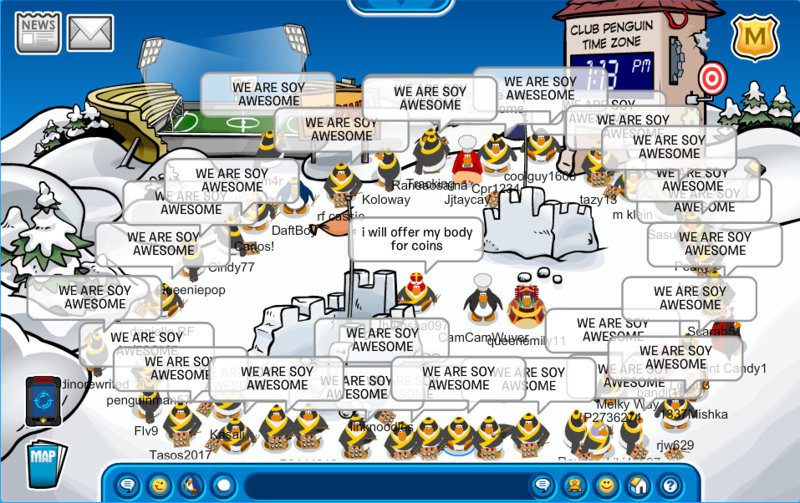 This was really what made this event soy incredible. We really expressed our love of sushi around the island, performing many pun tactics. In addition, our forms were on a roll and recruited too!